If you are planning to add some character to your outdoor living space, you need to consider hardscaping which is a great option for your outdoor area. Stunning hardscape landscaping can help you create the space you have always envisioned for your home. 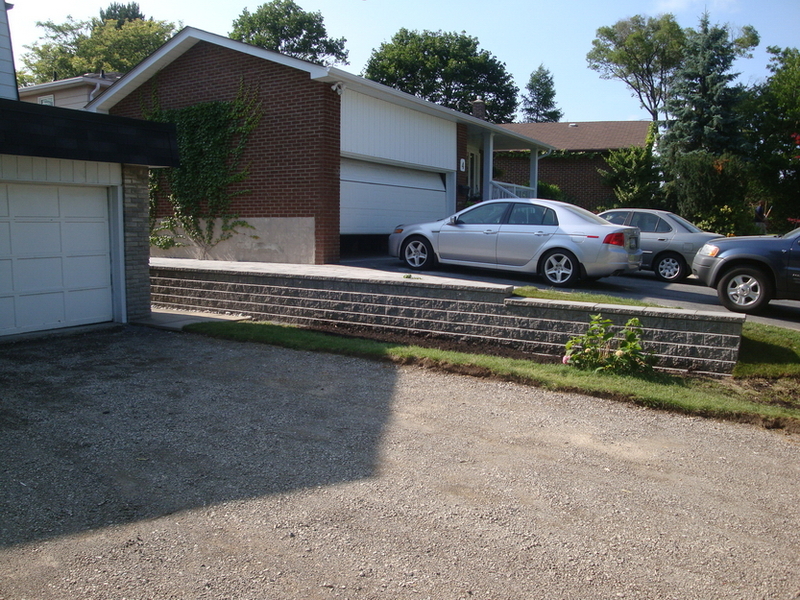 If you are looking for the best hardscaping services in the GTA feel free to contact ustoday. We can provide impressive hardscape landscaping designs for your outdoor areas. Your home is the perfect place to get creative and build beautiful hardscapes. Creating a design, such as a cozy garden with a fireplace or having a resort like backyard with an infinity edge pool deck design should be incorporated in the hardscape design for your outdoor area. 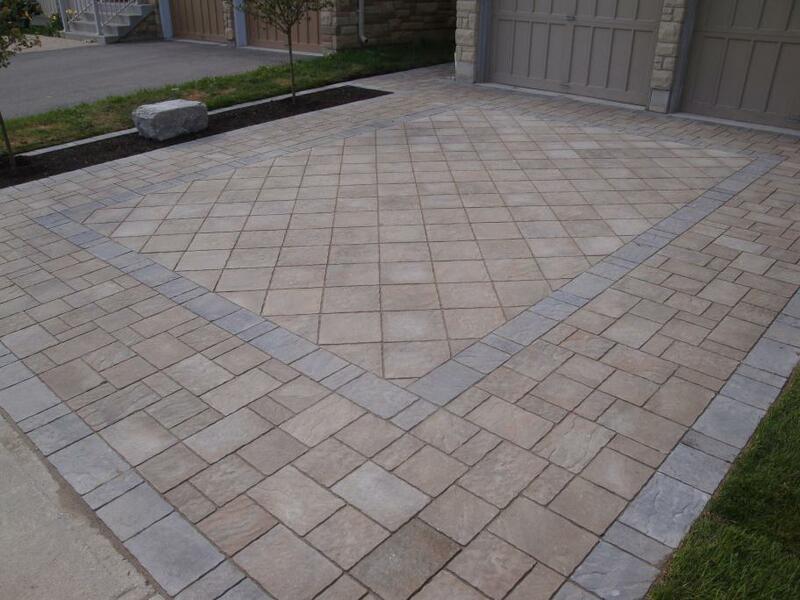 We take pride in being a leader in the Vaughan stonescaping industry. We have developed a reputation as the leading stonescaping company and our goal is to help our clients realize their dreams. Give our team a call so we can help put together a well thought out hardscape design for your property. When considering your hardscape design ideas, you will literally have hundreds of options to choose from. You can have a beautiful pool with a water feature, a cabana with a bar or a cozy seating area with a fireplace that makes your outdoors look luxurious. By adding different features like these to your home, you are giving your property distinct characteristics. You will want to spend more time enjoying your time outdoors with family and friends. These are some of the hardscape design ideas we typically help our clients with. Give us a call today to get started on yours. Does my property have any slopes or elevation issues? What type of focal point do I want to have in my hardscape landscaping? How can I make the landscape look natural? Do I want to incorporate some greenery? What type of materials match my style? These are the types of questions that we as professional hardscape contractors are experienced at helping you with. Give us a call today. 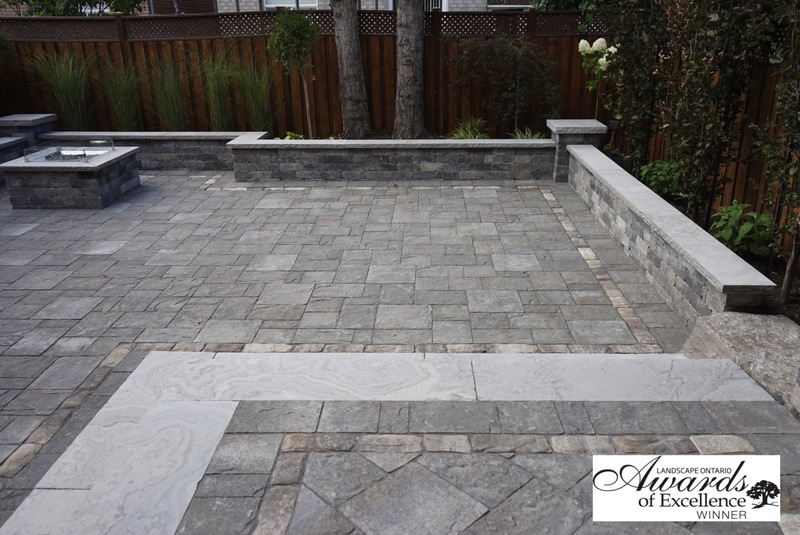 Hardscape Design & Installation We provide custom hardscaping & stonescaping installation services in Vaughan, ON. 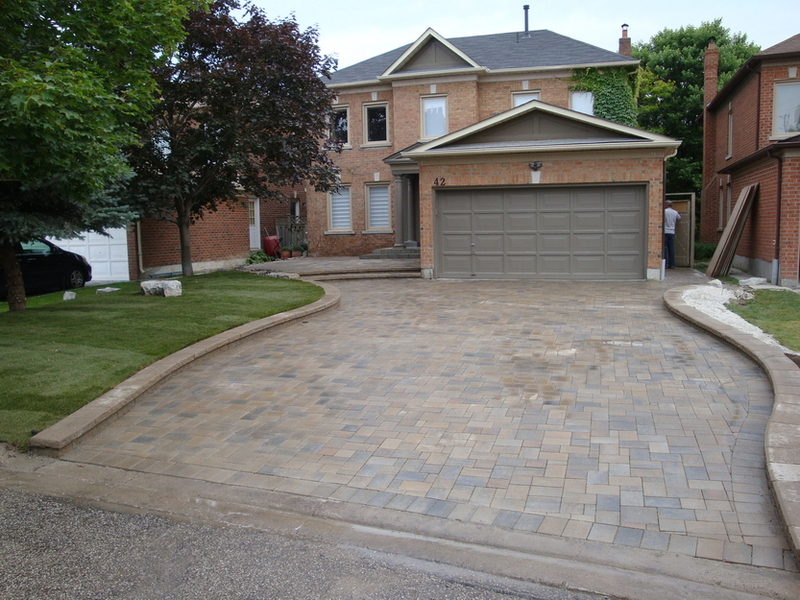 Let us create a one of a kind hardscape design for your Vaughan property. Before considering hardscape landscaping you need to hire the services of a professional hardscape contractor. We are experienced in the industry and we work with our customers to transform their outdoor living space into beautiful areas that you will be proud of. 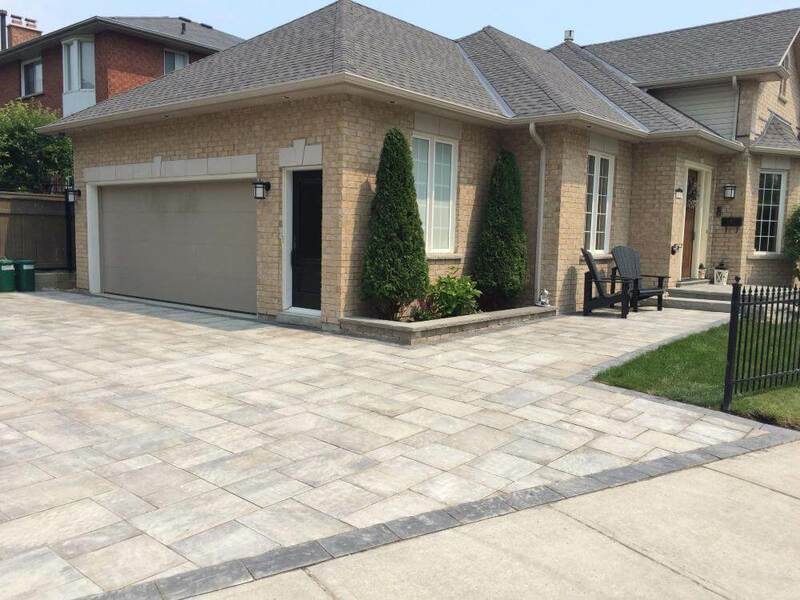 Give us a call to find out why so many residences in Vaughan selected us as their hardscape contractor. 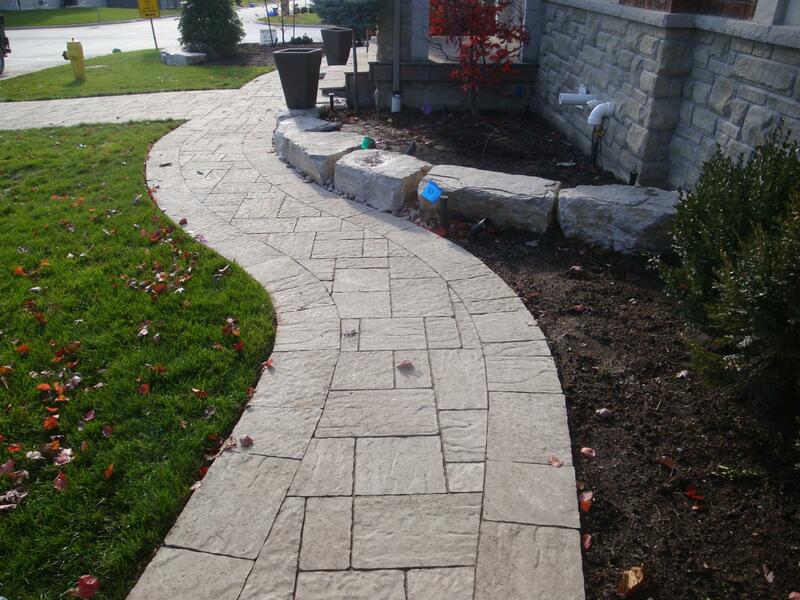 Our Vaughan based company is focused on providing and laying the best hardscaping designs in Vaughan, ON. We set ourselves apart by providing our customers with beautiful hardscape designs and work with them to bring their vision to life. Once the design for your outdoor living space is completed, your next step is to hire a hardscape contractor. Your contractor should be able to put in place the steps you need to get your design and turn it into a reality. Choose a skilled and experienced hardscape contractor for your project. We are as experienced as they get and we have been helping customers fulfill their dreams for over a decade. How long have they been in business? Have you done a similar type of job? Can I contact a list of references? When can you start? We are extremely knowledgeable and we can answer all of these questions during your initial consultation. Give us a call to book yours today! Good hardscaping contractors are difficult to find. 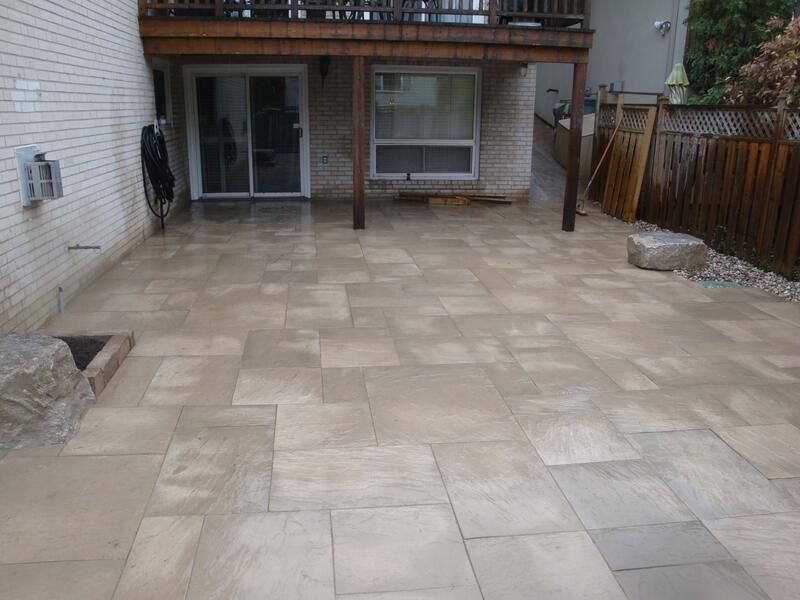 You will have to do a little research while looking for hardscaping contractors in the GTA that you can trust. A hardscaping contractor with positive reviews and a great reputation is the one you should hire as the reviews are the most accurate way to assess the abilities and quality of service that the contractor provides. Let our team of highly skilled professionals assist you today and see how we can transform your outdoor living areas into a space that you will enjoy for many years.